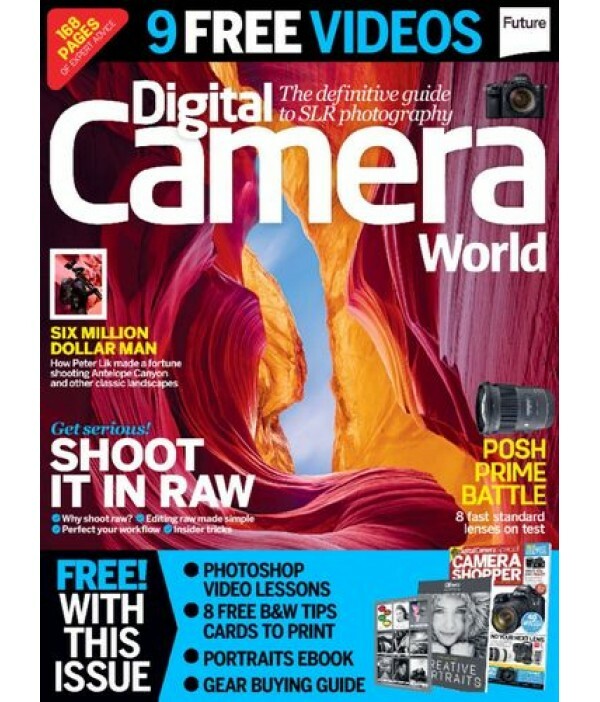 Digital Camera World - Philippine distributor of magazines, books, journals, etc. A guide to digital imaging and digital photography, Digital Camera World is full of tips, techniques, a buyer's guide to digital cameras, printing guides and more. This mag is a very useful resource to getting the most out of your camera.